Santosh Desai, is an author, columnist and media critic. He is the author of the bestselling “Mother Pious Lady: Making Sense of Everyday India” published by Harper Collins. In his professional life, Santosh heads a brand and consumer consultancy company and has been previously head of an advertising agency. His principal area of interest lies in examining the evolving nature of consumer culture in India. He also writes a weekly column for the Times of India and contributes to several other publications on subjects ranging from everyday Indian life, popular culture, cinema, advertising and marketing and media criticism. He has been a film critic and is a published writer of children’s fiction. He is on the board of ING Vysya Bank, Amar Chitra Katha and on the governing council of several educational institutions. He is a trustee on the board of the Centre for Advocacy & Research and Breakthrough. He has served on several juries, including that of the National Film Awards and the Tata Literature Live Awards. 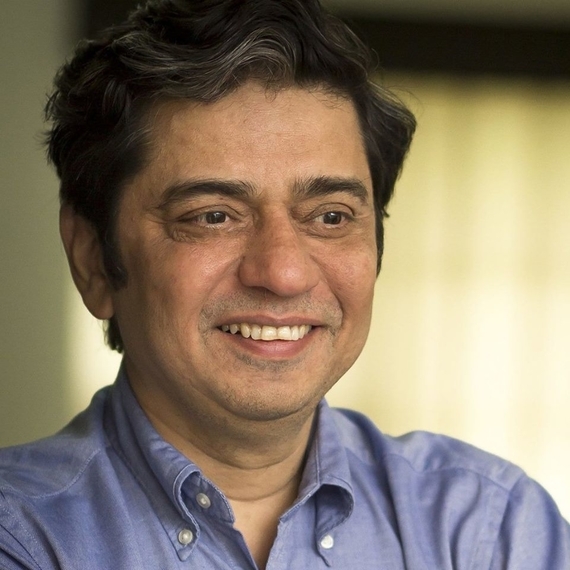 He received the Indian Marketing Award in 2004 for the Advertising Person of the Year (Business).